Cavani stepped up to miss the penalty. Neymar is thought to be stressed a lot by the developments. 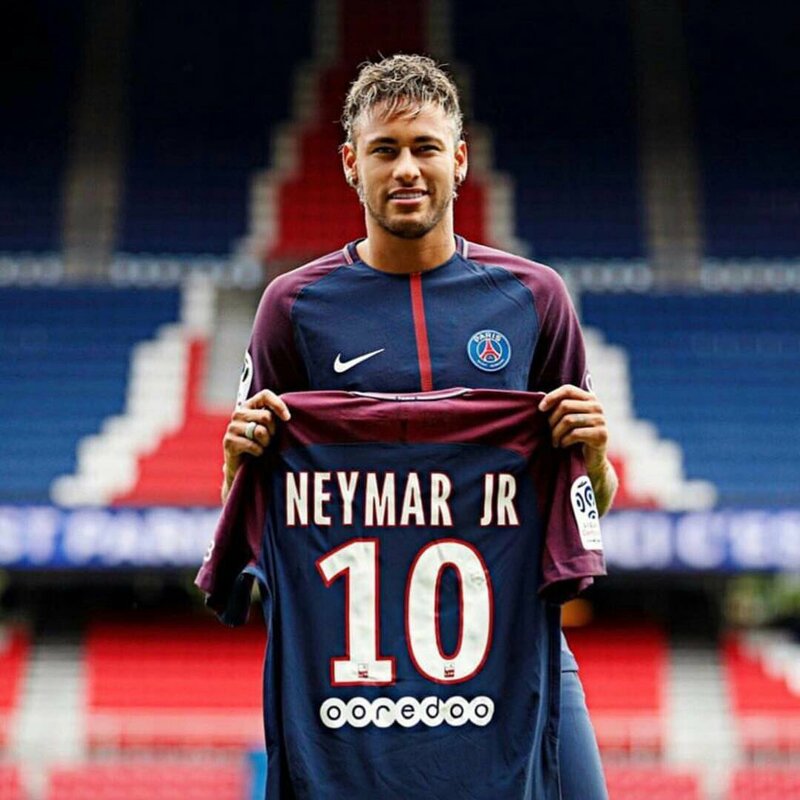 “Neymar has never told me that he is disappointed by the treatment he receives in France -- he has never said anything like that to me. For sure, he perhaps expected a few things to be easier than they are in reality but this is football -- we cannot predict everything. Everybody in his entourage knew that he was going to need to adapt. After all, it is a new challenge,” said Nene.